Parents that join our e-list or mailing list receive information about Family Alliance hosted training and speaker events as well as our regular monthly meetings. We also share information about other training of interest to families. Just send a message to familyalliancewashington@gmail.com to receive information. We thank Devin Marsh, Ph.D. 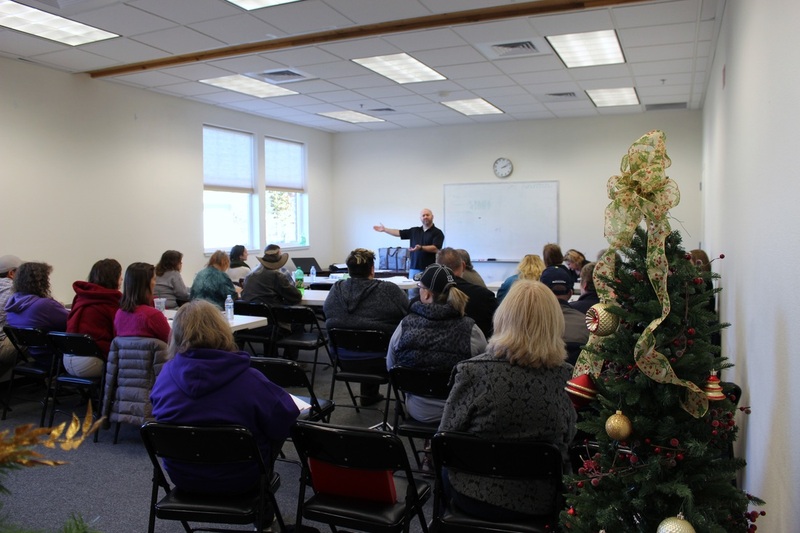 Psychologist, Jeanette Barnes, Family Advocate, Heidi Williams, LMHC, Donna Kelly, Ombudsman and others who have volunteered their time and effort to present valuable information, resources and training for families in Mason and Thurston counties.